The Sukhoi Su-30 (NATO reporting name: Flanker-C) is a twin-engine, two-seat supermaneuverable fighter aircraft developed by Russia's Sukhoi Aviation Corporation. It is a multirole fighter for all-weather, air-to-air and air-to-surface deep interdiction missions. The Su-30 started out as an internal development project in the Sukhoi Su-27 family by Sukhoi. The design plan was revamped and the name was made official by the Russian Defense Ministry in 1996. 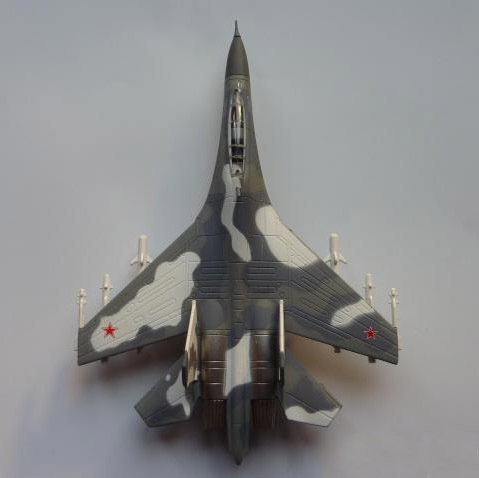 Of the Flanker family, only the Su-27, Su-30, Su-34 and Su-35 have been ordered into serial production by the Defense Ministry. 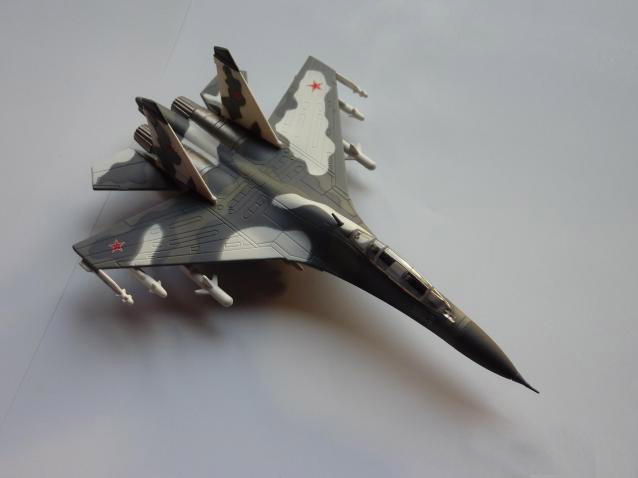 All the others, such as Su-37, were prototypes. The Su-30 has two distinct version branches, manufactured by competing organisations: KnAAPO and the Irkut Corporation, both of which come under the Sukhoi group's umbrella. KnAAPO manufactures the Su-30MKK and the Su-30MK2, which were designed for and sold to China, and later Indonesia, Venezuela and Vietnam. 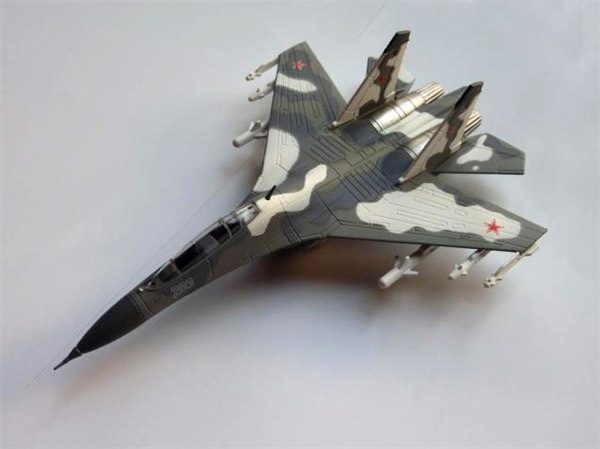 Due to KnAAPO's involvement from the early stages of developing Su-35, these are basically a two-seat version of the mid-1990s Su-35. The Chinese chose an older but lighter radar so the canards could be omitted in return for increased payload. It is a fighter with both air superiority and attack capabilities, generally similar to the U.S. F-15E. Irkut traditionally served the Soviet Air Defense and, in the early years of Flanker development, was given the responsibility of manufacturing the Su-27UB, the two-seat trainer version. When India showed interests in the Su-30, Irkut offered the multirole Su-30MKI, which originated as the Su-27UB modified with avionics appropriate for fighters. Along with its ground-attack capabilities, the series adds features for the air-superiority role, such as canards, thrust-vectoring, and a long-range phase-array radar. Its derivatives include the Su-30MKM, MKA and MKV for Malaysia, Algeria and Venezuela, respectively. The Russian Air force operates several Su-30s and has ordered the Su-30SM version.